Filmed around the world over a period of six months, Todd will take on some of the biggest challenges of his life as he embarks on an epic exploration, investigating some of the world's most extraordinary people. He deconstructs and decodes how these incredible people live, what they do differently from the rest of us and how this impacts the human body. 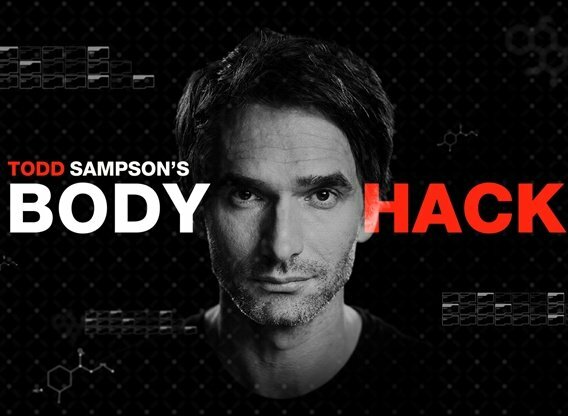 Sorry, no info about the next episode of Todd Sampson's Body Hack is available yet. Which TV Series would you suggest to people who enjoy Todd Sampson's Body Hack?